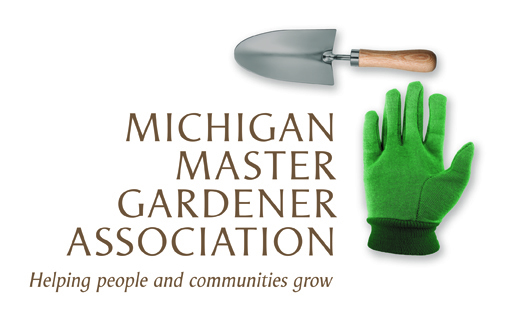 Biology, Conservation and Management of Natural Features Mini-conference (Kalamazoo) — Michigan Master Gardener Association, Inc. The public is encouraged to attend the Biology, Conservation and Management of Natural Features Miniconference, hosted by the Department of Biological Sciences at Western Michigan University on December 6. This miniconference promises to be filled with interesting and diverse perspectives on remnant and restored plant communities, habitat restoration, and related topics from an esteemed set of invited guest speakers — including SWMLC's own Stewardship Specialist, Mitch Lettow. In addition, the end of the miniconference will feature short presentations by three student groups who have worked on remnant prairie, savanna, and mesic forest restoration activities in Kalamazoo and will report on their findings. Registration and parking are FREE but you must RSVP by December 1 so that adequate parking spaces, seating and refreshments can be arranged. To RSVP, send an email to todd.barkman@wmich.edu or steve.keto@wmich.edu, or call 269-387-5610 before December 1. WHEN: Wednesday, December 6, 1 – 5 pm. DIRECTIONS: Attendees will be able to park for free in area "P2" near Floyd Hall that day. A PDF map of the campus is available on our website at https://goo.gl/2pmr88.